The first 28 days of life (the neonatal period) is considered to be the time when children are most vulnerable to illness and death due to poor medical care and diseases. The United Nations International Children's Emergency Fund (UNICEF) says that in 2017, about 2.5 million children died in 30 days after birth. This can be seen in West and Central Africa and South Asia, with each region having an estimated 27 deaths per 1,000 live births in 2017, despite the global decline in the neonatal mortality rate. As the cost of medical devices for neonatal care is a significant contributor to these high mortality rates, MTTS sought to design new medical technologies that would be low cost, washable and reusable for use in the poorest regions, especially in the company’s home country Vietnam. MTTS’ CEO Gregory Dajer explained that after examining global health needs, it was clear that the company’s products were needed in many countries, especially in the African continent. Based on the need for affordable healthcare, MTTS has signed on to the BCtA as it seeks to participate in the global movement to meet the Sustainable Development Goals (SDGs), with focus placed on SDG 3 and SDG 10. As part of this commitment, low income patients in Nigeria, Zimbabwe, Burkina Faso, Togo, Benin, Senegal, Ghana, Kenya, Uganda and Tanzania will benefit from treatment by 2022. “Access to healthcare is a crucial part of having a truly developed and inclusive global community, and to resolve this challenge we must use innovative and protean thinking to develop solutions. We are therefore happy to step up to the challenge, and to join the BCtA initiative as we aim to create a world where healthcare can be accessed by all,” said Dajer. 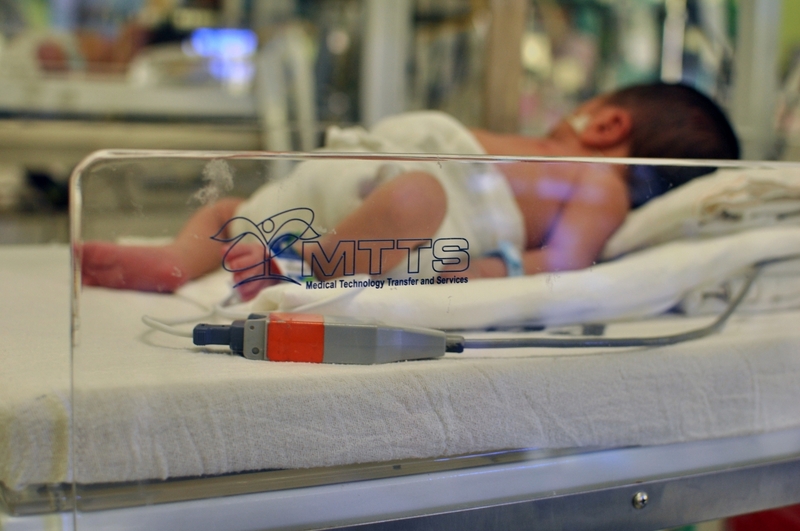 Reflecting on MTTS’ commitment to delivering access to neonatal treatment, Head of the BCtA initiative, Paula Pelaez, said she was pleased that the company will provide devices for African countries that are in need. “It is important for us to remember that healthcare and the wellbeing of the world’s people are essential parts of the 2030 Agenda for Sustainable Development. Without proper healthcare, development will always be a challenge. This is why MTTS’ model and work is so important, as it will change the lives of people in the 10 countries that will be targeted. I am happy to see their commitment to the BCtA, and I look forward to partnering with them on future endeavours,” she said.